Over the past few decades, the "pictorial turn" in the natural sciences, prompted by the computer's capacity to produce visual representations, has generated considerable theoretical interest. Poised between their materiality and the abstract level they are meant to convey, scientific images are always intersections of form and meaning. Benoit Mandelbrot (1924-2010), one of the best-known producers of digital images in scientific and industrial research, was particularly curious about the ways in which the materiality of scientific representation was able to influence the development of the ideas and abstractions the images embodied. 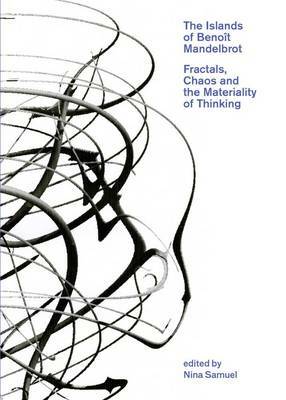 Using images and objects found in Mandelbrot's office, this book questions the relationship between the visual and scientific reasoning in fractal geometry and chaos theory, among the most popular fields to use digital scientific imagery in the past century. These unpublished materials offer new connections between the material world and that of mathematical ideas. Work by Adrien Douady and Otto Roessler provides historical depth to the analysis.